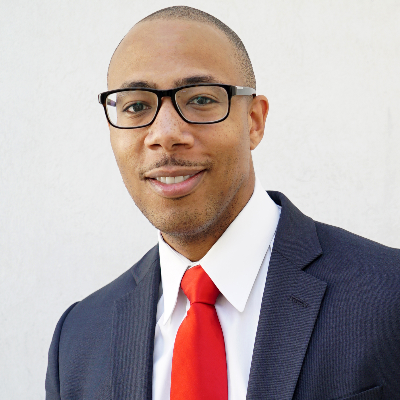 Mikal Anderson is the Founder and Chief Executive Officer of Prototype Entities – an equity focused management consulting firm that delivers solutions to maximize the educational and economic outcomes of underserved populations. He also is the Founder and Chief Executive Officer of Equity in Education (EE) – a national nonprofit organization focused on improving the academic, professional, and economic outcomes of people of color and those who are from low-income backgrounds. Mikal holds a Bachelor of Arts in Political Science and Sociology from the University of Pennsylvania, a Master of Education in Secondary Education from Temple University, a Certificate in Education Policy and Program Evaluation as well as an Executive Certificate in Nonprofit Management from the McCourt School of Public Policy at Georgetown University, and currently is a doctoral student in the Global Executive Doctor in Education program at the University of Southern California Rossier School of Education.